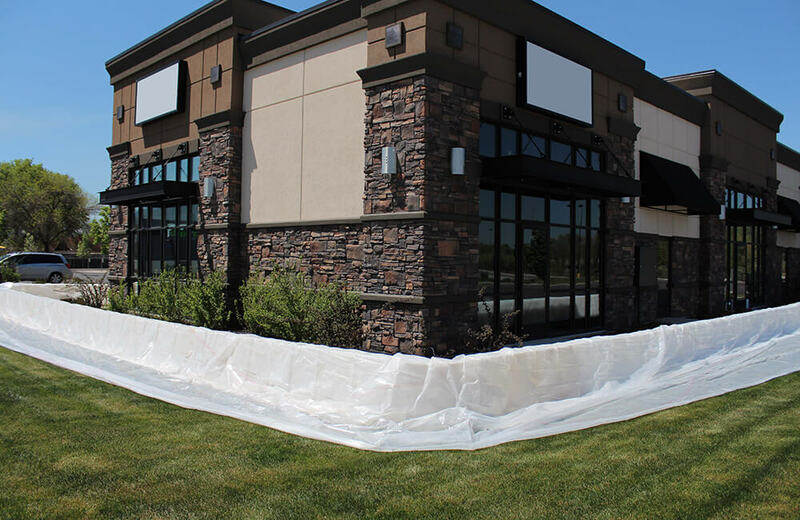 Flood Defense Group is excited to present the newest product in our line-up, the NOAQ Boxwall. 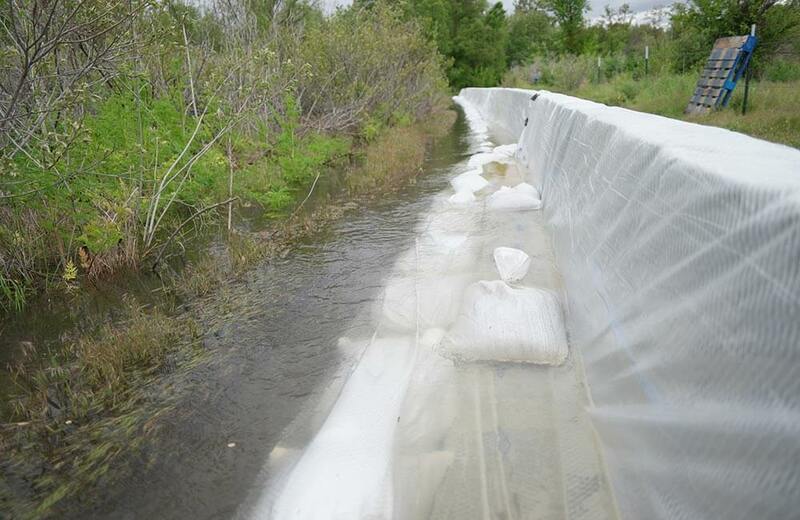 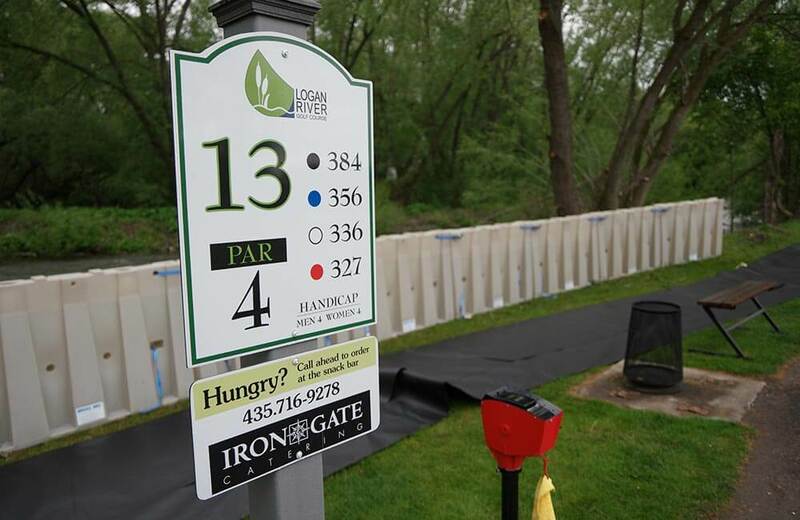 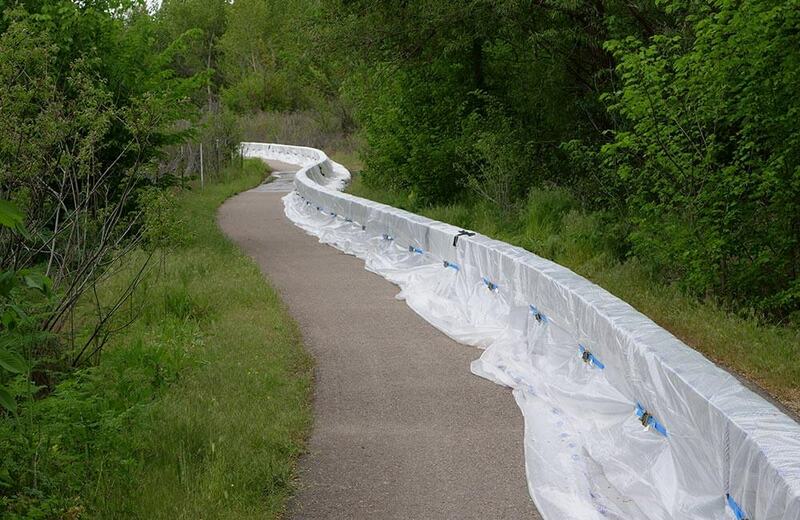 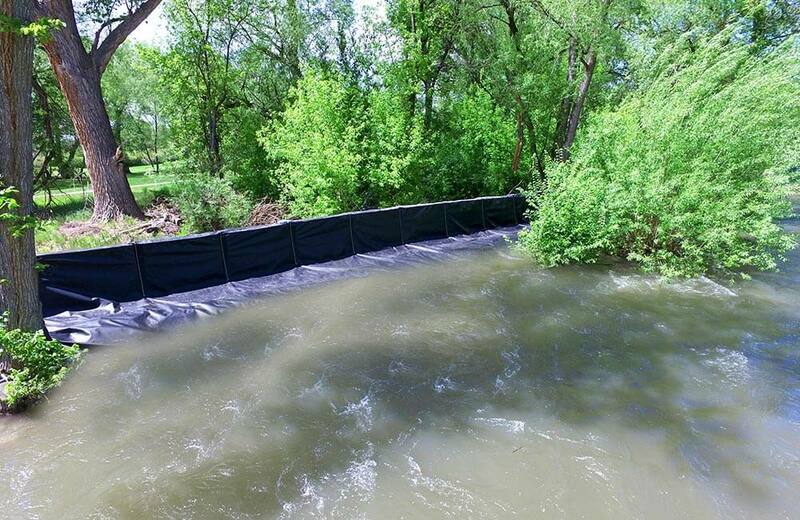 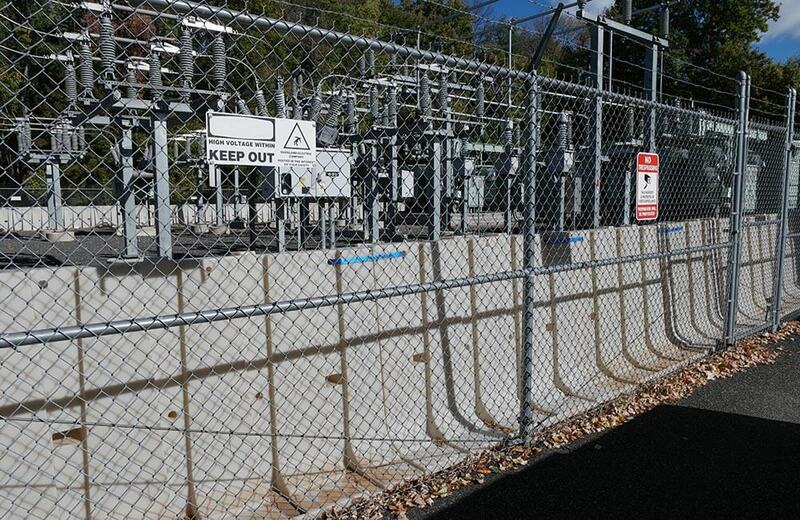 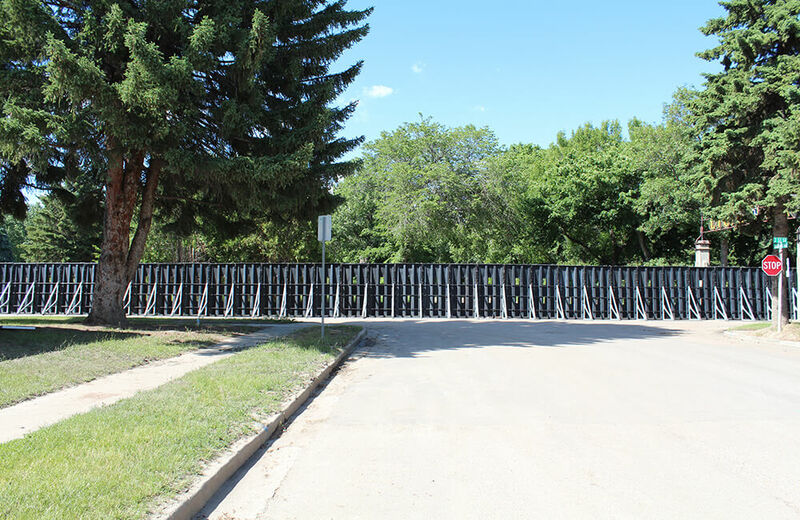 This product is unmatched in its ability to immediately redirect existing floodwaters and can be deployed when it would otherwise be ‘too late’ for most competing flood defense barriers on the market. 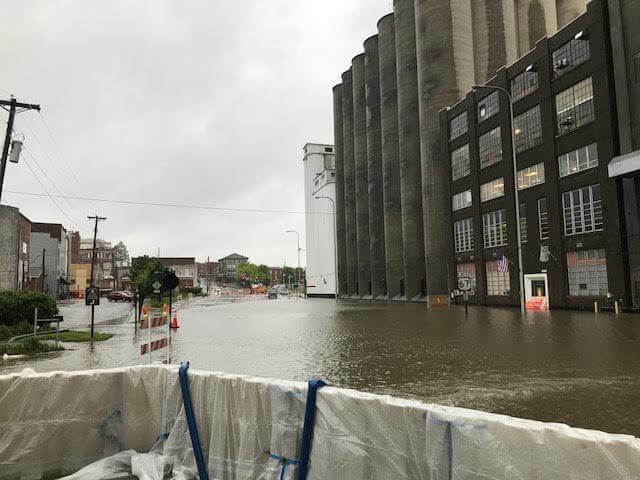 That is a valuable slice of time during a flood event! 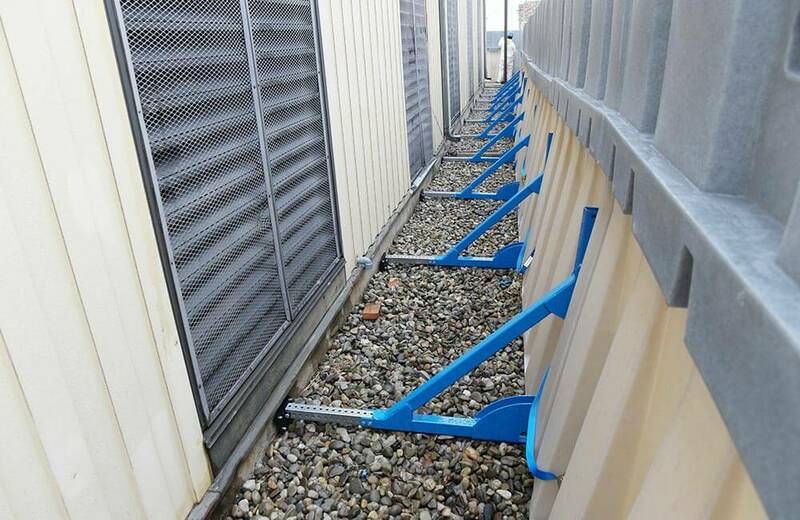 Boxwall units can be easily transported in the back of a pick-up (or van) and deployed by a single individual within minutes in most cases. 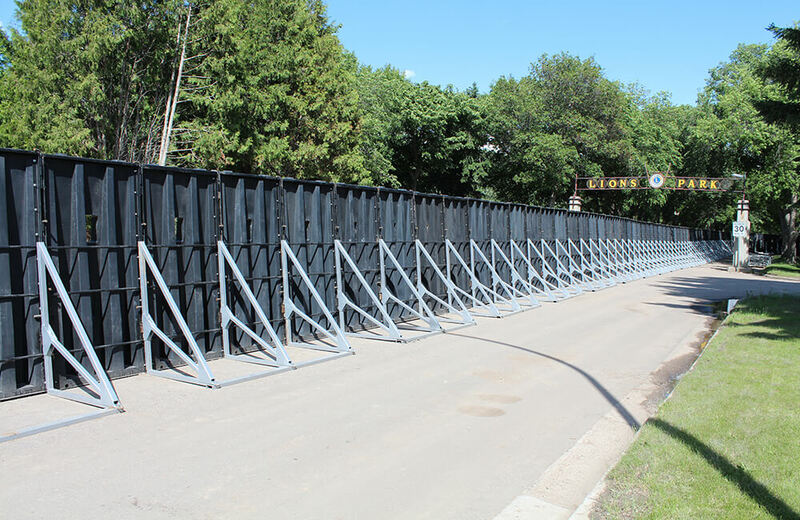 They are then easily dismantled, cleaned, and stacked for redeployment. 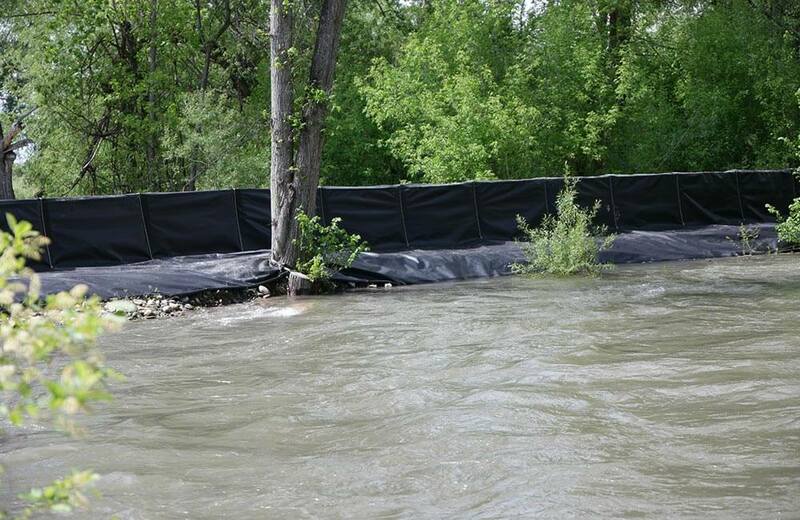 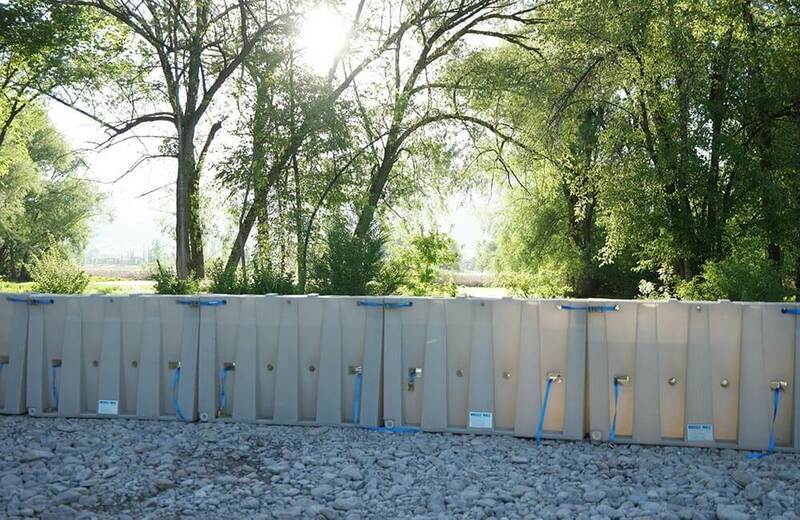 The Boxwall is an amazing tool in our toolbox of flood defense barriers!